Mortgages on the Rise. At Least for Lenders. According to a recent report, the UK has seen growth in the number of mortgages for non-standard borrowers, such as for buy-to-let landlords and lifetime mortgages. 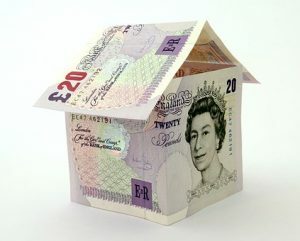 Since 2009, there has been a 19% increase each year to the value of the mortgage lending companies annual lending. These companies have seen their lending amounts increase to £17 billion per year in 2016, a significant increase on the £5 billion that was recorded in 2009. The specialist lenders are said to be in a very strong position despite the previous ever changing nature of the market, and that they are capturing the ongoing growth in the number of the UK’s non-standard borrowers that mainstream lenders may not look to work with. Read the full introspective article that explains the growth in mortgages the UK is seeing lately on Property Division.